ANCILYMPICS Round 3: Last chance to win! Today’s contest is still LIVE! 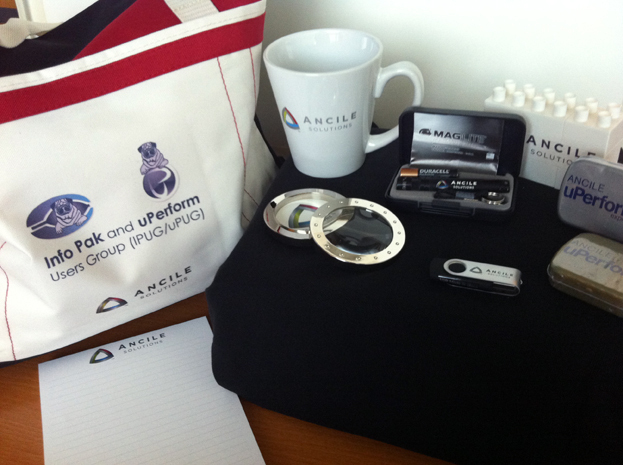 Be the first to correctly answer the question for Round 3, and this awesome ANCILE swag-bag will be yours! Round 3 closes at 7pm EST…. GOOD LUCK! Don’t miss IPUG/uPUG 2012. Registration is ending soon, so if you haven’t done so already, REGISTER TODAY!